Princess McFluffypants — Patricia H. Ladew Foundation, Inc.
Princess McFluffyPants lived her life with her elderly owner. One day, her owner passed away suddenly, leaving Princess and her sister, Cara alone. Luckily a contractor noticed that something was amiss and went to check. Princess and Cara went to live at their vet's office, but they were stuck in cages all day. Cara passed away and Princess was transferred to us. 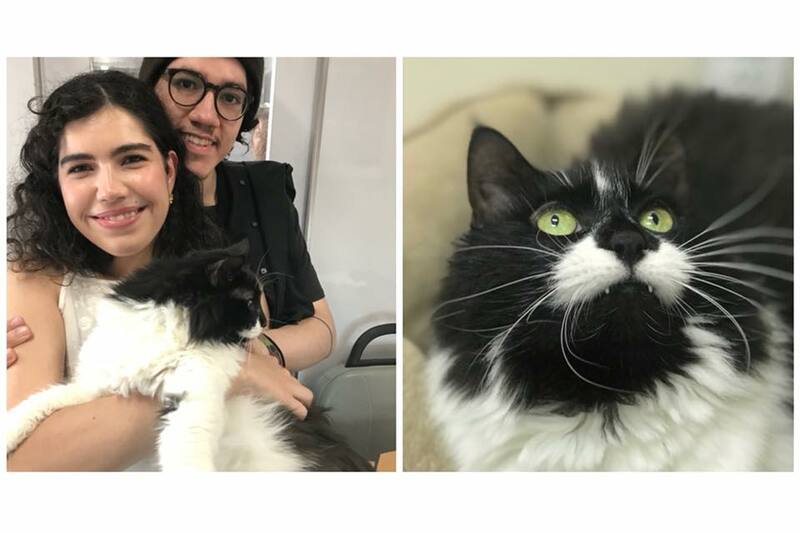 Princess found her forever home at Adoptapalooza on May 20, 2018.